‘It’s time to move your website and application assets to shared hosting services.’ Well, share your power and bandwidth with the secure, fast and reliable hosting services. As we all know that your website needs to load fast and must stay accessible and we work hard to provide a place where the website can flourish. Shared hosting provides you with the opportunity to share data, information and records with number of servers of your choices. 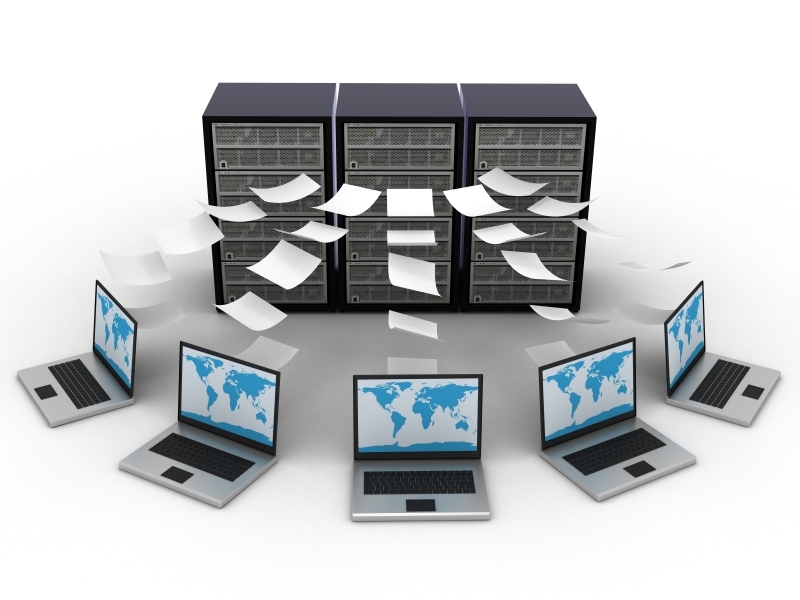 W3infotek shares the quality of creating extraordinary shared hosting facilities with our clients. Our shared hosting plan is the quickest and most affordable way to get your website on line. It is no doubt powerful, rich in features, and has almost limitless capacity making it the perfect entry-level website, blog, portfolio to make them go online today! We have been serving our clients globally who might be entrepreneurs, designers, developers, and content creators. Host your website with w3infotek and see what our devoted and experienced team can do for you.